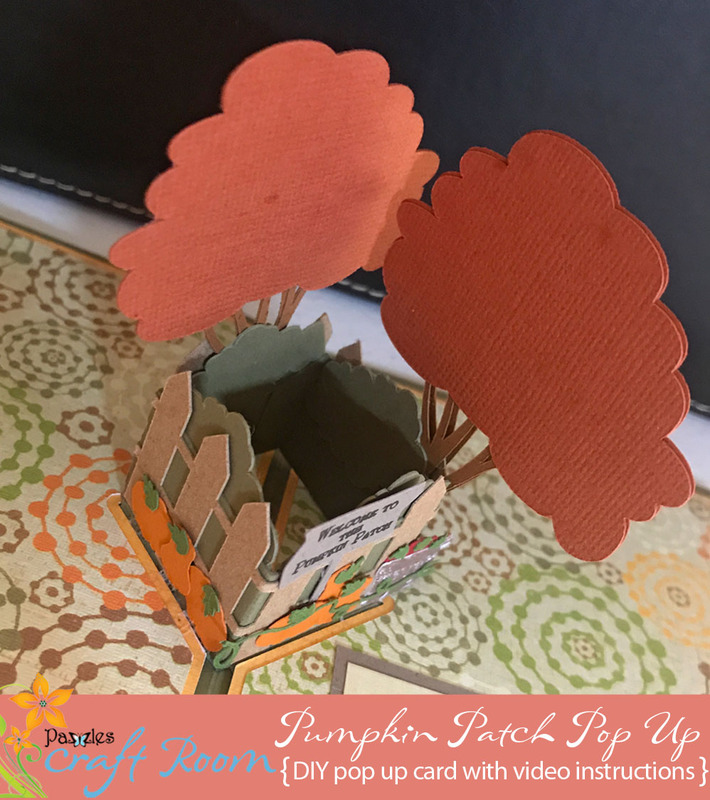 I love Fall and I love pop up cards and this card has both. 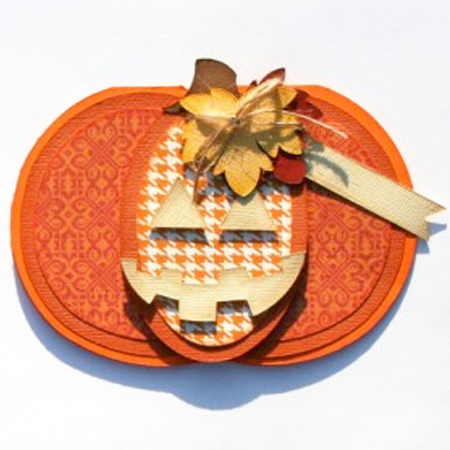 If you don’t want to do a Fall theme, you can easily change the theme and create your very own fun card. 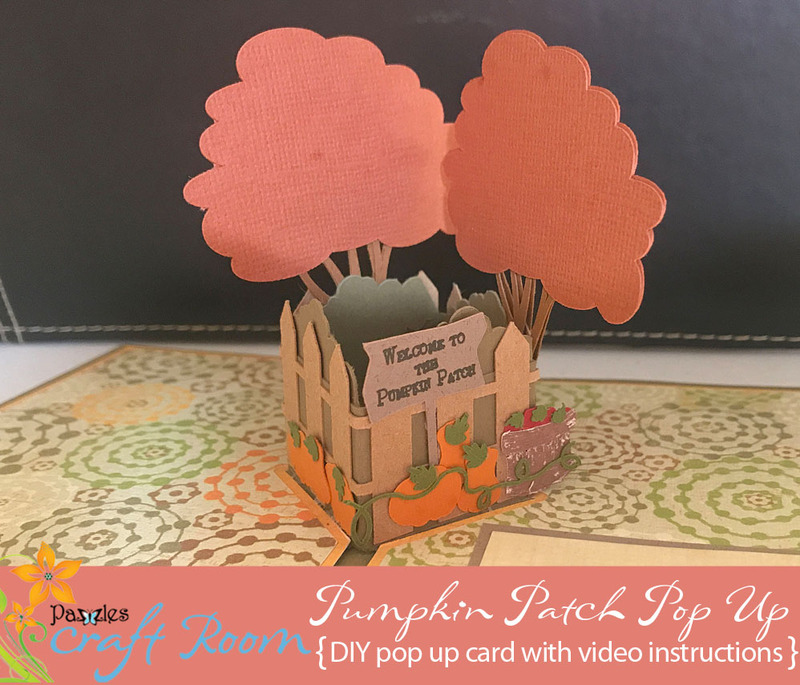 Included below are video instructions for the Pumpkin Patch Pop Up Card and a Demo to show it in action. 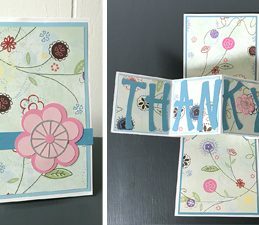 See how fun the Pop Up box card is in the demo. 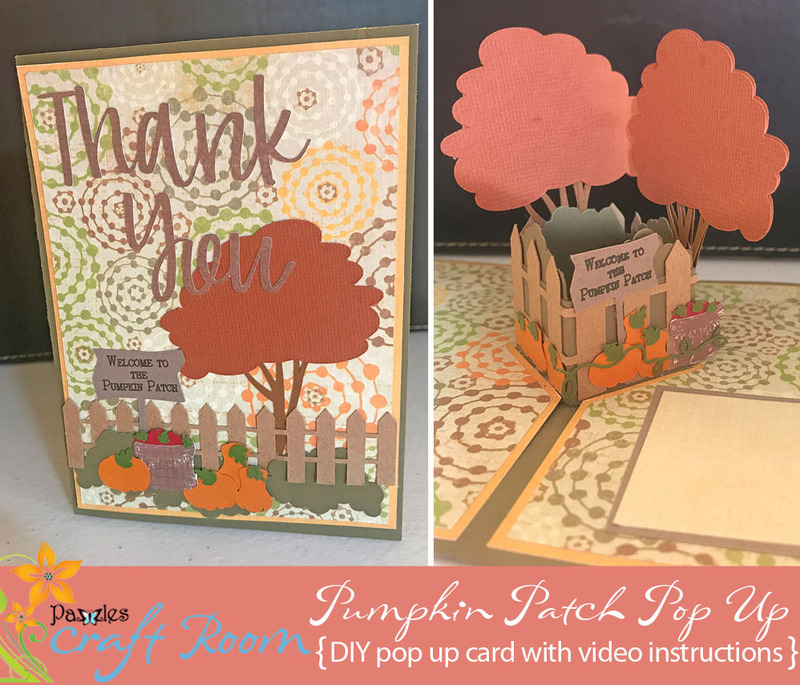 In this video you will learn how to assemble the Pop Up Box Card. 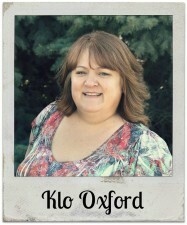 Klo! This is a-dor-a-ble!! 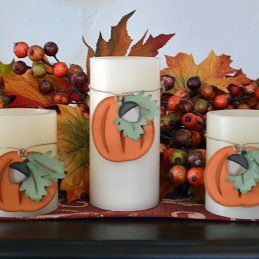 So easy to make and, as you said, alter the theme.